Reviews for Science Expeditions Are In! 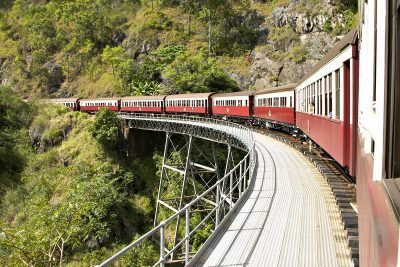 Check out a few of the reviews that have come in from bloggers and community — see for yourself what people are saying about Science Expeditions. Take a peek behind the curtain and meet the team behind Science Expeditions. Edible Science Experiment for Kids! Channel that scientific curiosity by making your own geodes in a fun kitchen experiment! 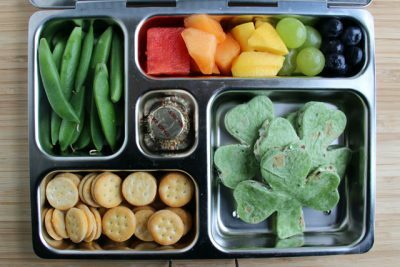 St. Patrick’s Day Bento Box for Kids! 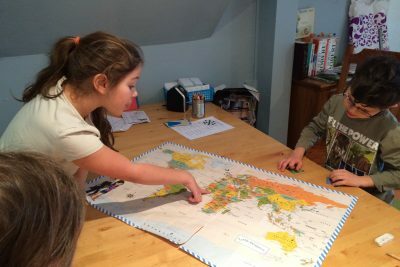 Music can help connect kids with different cultures and help them learn about the wonderful traditions and languages of the world. 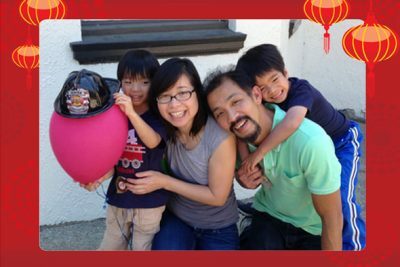 We asked guest blogger Amanda Shaw, a writer and mom of three, to tell us how her family does it. Read on! 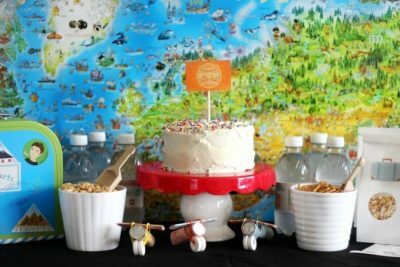 How to Host a Travel-Themed Adventure Party for Kids!